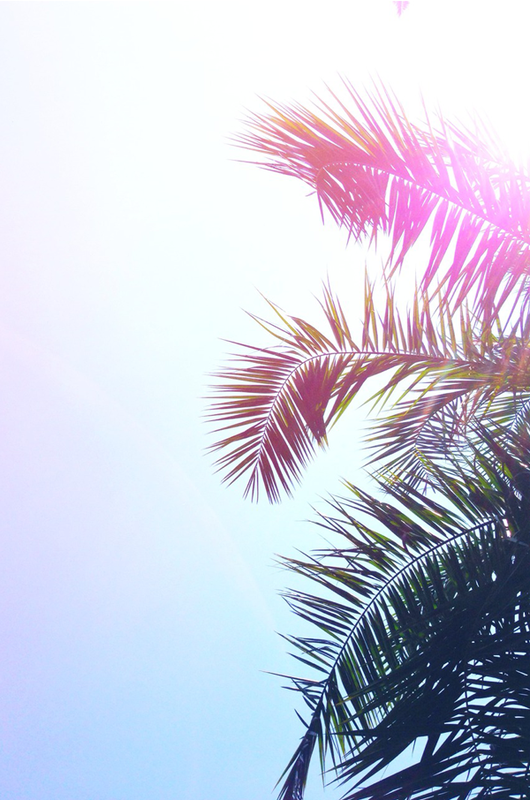 I currently have a major case of spring fever, so it comes as no surprise that lately I've been inspired by images alluding to a tropical escape. 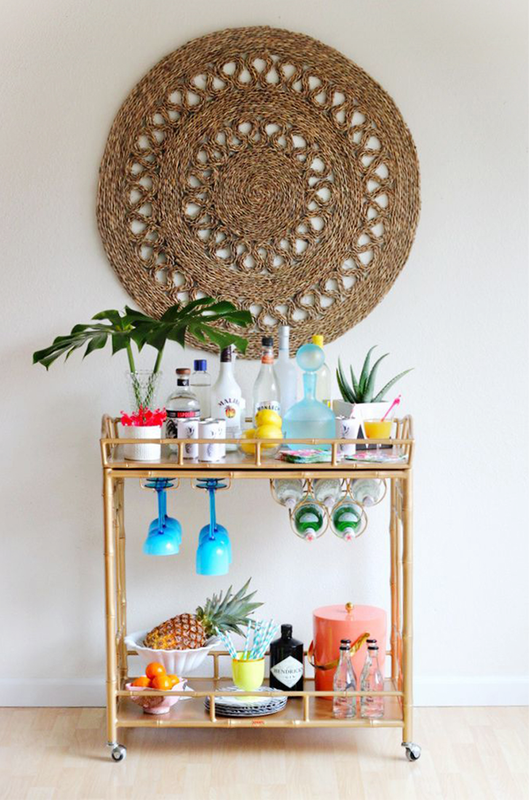 I am pretty sure that this is the bar cart of my dreams and I love the vibe of this little collage. 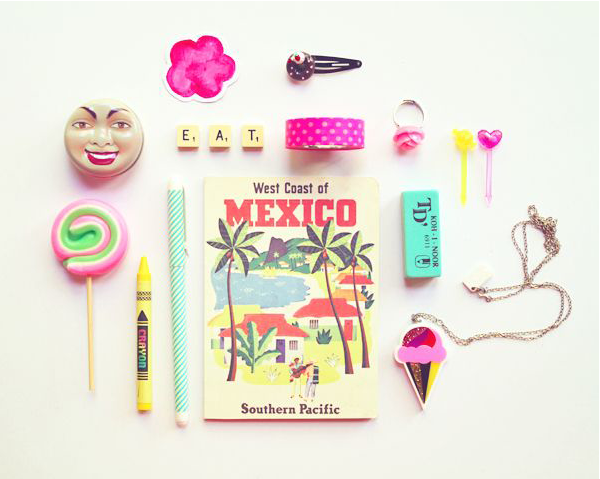 I think I hear the beaches of Mexico calling my name!